The Flintstones: The Surprise at Dinosaur Peak! 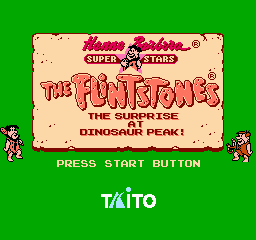 is the cartoon family's elusive second outing on the NES. In the US, it was only available as a rental from Blockbuster Video stores, making it the second-rarest commercially-released licensed NES game (behind Family Fun Fitness: Stadium Events). Press A, B, Right, A, Down, Down, Down, Down, B, Left, Left, B, A, Start at the title screen. 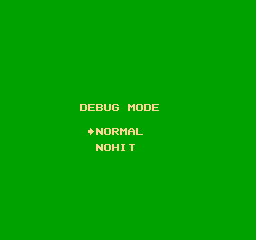 Select NORMAL to start the game as normal, or NOHIT to enable invincibility. 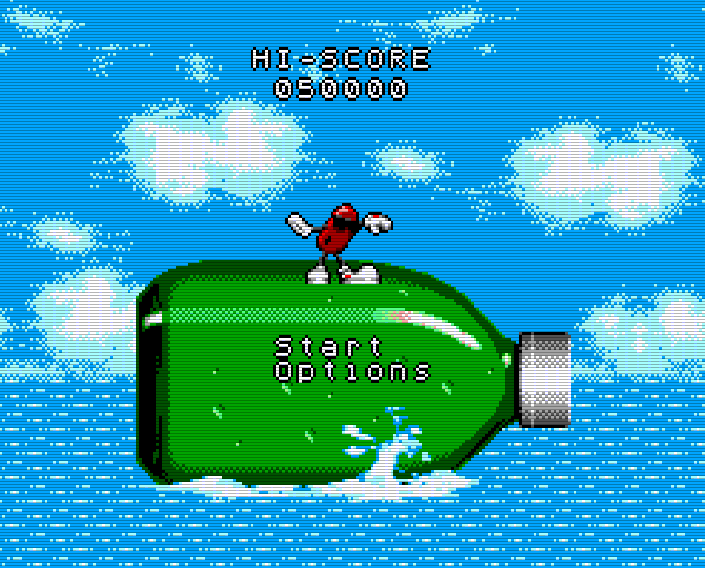 After pressing any button, a number will appear which acts as a combination sound test/stage select: press Left or Rightto change the number, A to play the selected sound, B to stop, and Start to begin the game on the selected stage. The code also enables two other debugging features: during gameplay, press Up on Controller 2 to end the current level and mark it as "passed" on the map screen, or Down to bring up the Game Over screen. The Rescue of Dino and Hoppy • The Surprise at Dinosaur Peak!